Canon has added a new member to its all-in-one printer family – the Pixma MG4150. The printer also offers scanning and copying services, as expected for such a device and also features Wi-Fi and direct access to the cloud. The Wi-Fi allows owners to take advantage of wireless mobile printing from their iOS, Android or other mobile device. They will also be able to to print out images from online albums stored on the likes of the Canon iMAGE Gateway or Picasa Web Albums. The new MG4150 also comes with time-saving print templates such as the usual stationery, calendars, envelopes and so on. At the same time Canon claims that the newest addition to its Pixma line is also green as it features an Eco setting that monitors paper usage and has an auto-duplex printing mode (facilitating printing on both sides of the page), and an auto-power off feature. 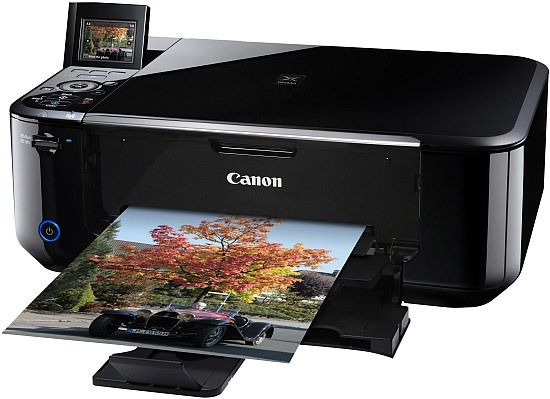 The Canon Pixma is capable of 4800 dpi which makes it a good choice for printing photos. 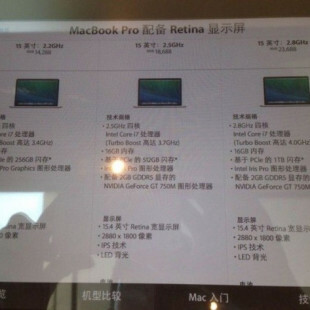 In default mode the printer can produce “quality 10×15 cm borderless photo” in 44 seconds. It’s also rated at ISO speeds of 9.9ipm for black and white documents and 5.7ipm for printing color material. There’s also a 6 cm LCD display that eases operation. In the UK the Canon Pixma MG4150 printer will retail for around 119 British pounds starting in March 2012.